Craft Holder - Welcome Home - 12"
This craft holder is perfect for displaying projects up to 12" wide! 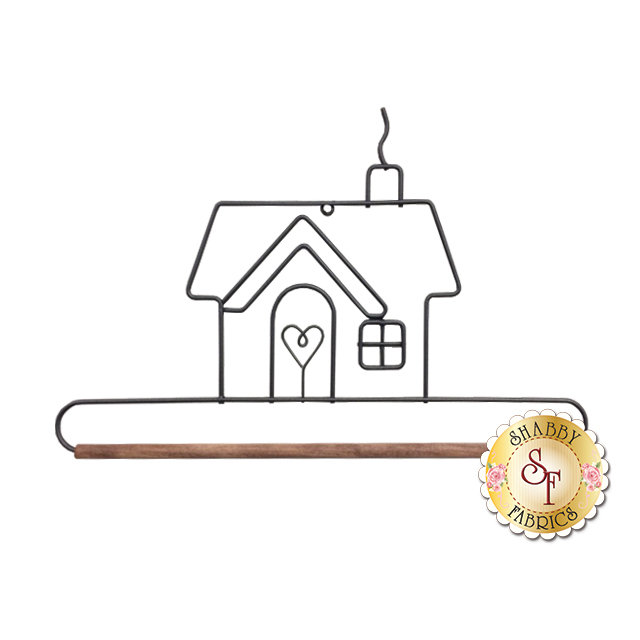 Features a simple metal Home and wooden dowel. Craft Holder - Snowflake - 12"
Craft Holder - Welcome Home - 18"
Craft Holder - French Curl in Gold - 12"
Craft Holder - Heart - 12"
Craft Holder - Quilt Block - 12"